Last week, I woke up one day with severe R anterolateral shoulder pain and inability to raise my arm above shoulder height. In the days preceding, I had completed approximately 8 hours of painting and a heavy shoulder workout, all without pain. 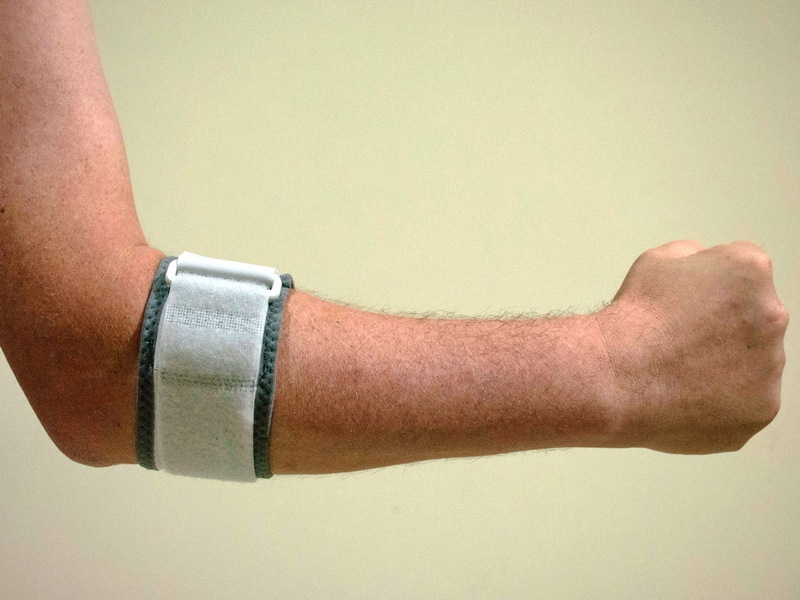 Initially, because of the severity of the pain and inability to raise my arm above my shoulder, I became extremely fearful of my inability to fully treat my patients, sleep, or do much of anything with my right arm. My shoulder was strong and essentially pain-free when at my side. My primary treatment was to limit motion of my RUE to range with minimal discomfort, 5-directional resisted isometrics of the right shoulder at my side, and Quad Rock Back to perform CKC shoulder flexion AAROM. Additionally, I performed repeated shoulder extension with horiz. abduction in CKC between each patient treatment session. I took some anti-inflammatories each day to help encourage movement as well. Over the span of the next few days, my shoulder gradually improved and I got back into some weight-lifting with my focus being legs, posterior shoulder/scapular and some running. Some of the initial testing was positive for labral tear. That plus my significant loss of ROM made my mind start running off into hypotheticals: will I need surgery, how long will I need off work, how can I support my family? As we are all aware from pain science research, these thoughts only serve to raise my pain-level. I had to continually remind myself not to jump to conclusions and to remember people have injuries like this all the time and recover. I'm not sure if the pain was due to RTC syndrome or labral tear or something else, but it shouldn't matter too much due to the lack of correlation between pain and imaging findings. While I am grateful to be nearly fully recovered, the experience was enlightening to me about how various factors can impact a patient's fear and pain experience. It reinforced the importance of addressing all concerns of the patient for an injury, especially the biopsychosocial factors. Last weekend, a colleague of mine called me because her husband had severe "rib pain," so I went to take a look at it. Apparently about a week ago he developed pain in his R chest and back but significantly worsened earlier that day when playing basketball with his daughters. The pain was located pin point at sternal end of 3rd rib and some mild pain at vertebral end as well. 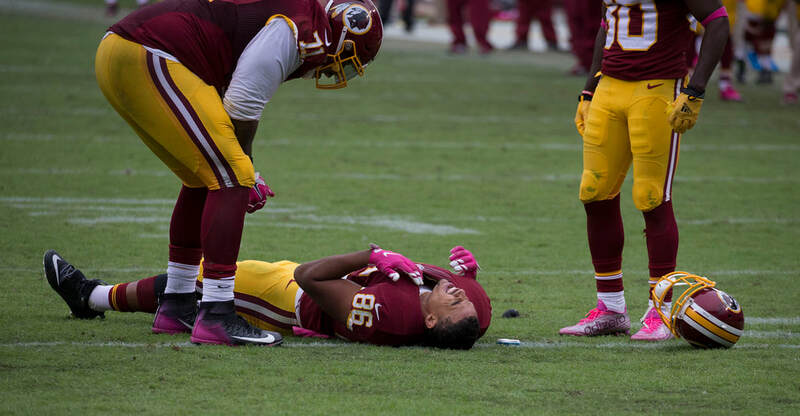 The pain was constant but had a significant increase with transfers, rolling, and laying on his side. Cervical AROM had a slight increase in pain with rotation but no change with flexion and extension. Mobility was moderately limited with all motions. Thoracic rotation was mildly painful and BUE myotomal strength was 5/5 throughout. Pinpoint tenderness was noted over the R anterior 3rd rib near the sternal attachment. It "appeared" anterior and hypomobile relative to the surrounding ribs, but testing like this has pretty poor diagnostic capability. I did a thoracic, rib and CT junction manipulation. The patient was instructed to do some general thoracic/rib mobility exercises, use various methods to address the pain (OTC pharmaceuticals, heat/ice, gradual increase/resumption in activity). I educated the patient on the fact that injuries like these can be painful initially, but they do get better typically quickly. It's important to stay away from pathoanatomical diagnoses as it can make the patient think they are fragile. While I referred to the case study as "rib dysfunction," I do not and cannot know if the rib was truly involved, even with how abbreviated the examination was. My goal was to lower the threat level by introducing motion to the involved areas. Once the restricted areas were identified, lowering the threat level was done through education, manual therapy and exercise. The key is to guide the patient through the painful experience, by being a resource and assisting self-management for addressing the injury. Young clinicians often ask me, "how were you able to start your own cash based practice within 3 years of graduating?" While hard work and passion are at the center of this answer, properly positioning myself around the best mentors and educators early in my career was equally important. These mentors largely came from my Orthopedic residency program, the Harris Health System. My residency program taught me pain science education, manual therapy treatments, improved clinical reasoning, differential diagnosis, and improved patient education/ communication. If you combine all of these components into a patient interaction, you hopefully get an efficient and effective Orthopedic clinician. Following my residency, I worked for a large outpatient PT company. 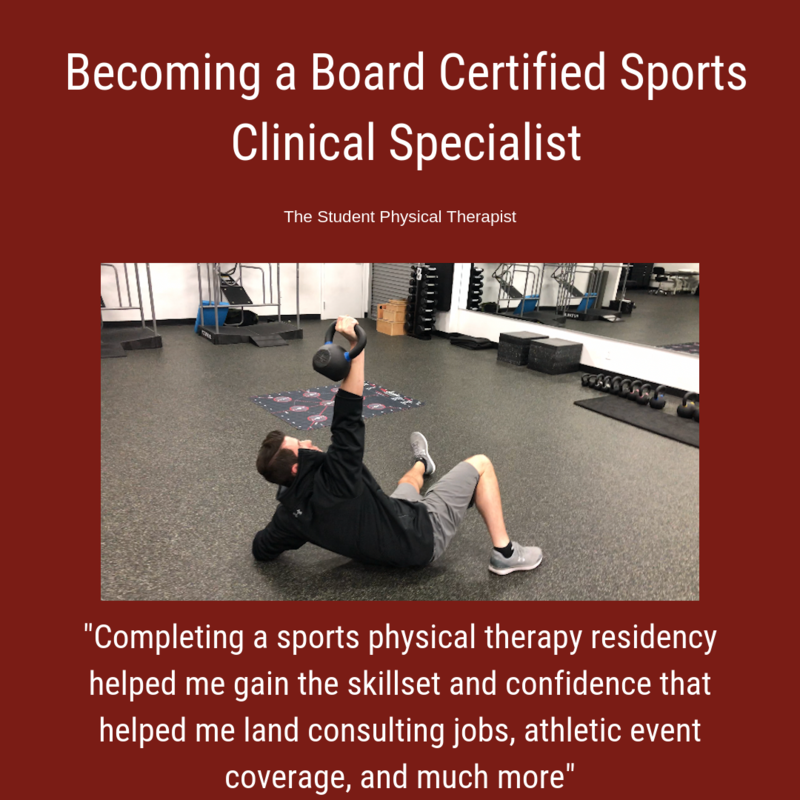 Since I was confident, capable, and efficient in the clinic, I was quickly promoted to clinic director, and learned about operating a physical therapy business. Fast forward 1.5 years and I opened Heafner Health Physical Therapy in Boulder, CO. The foundation of my practice is built on clinical excellence and patient communication, both of which were developed through my residency training. 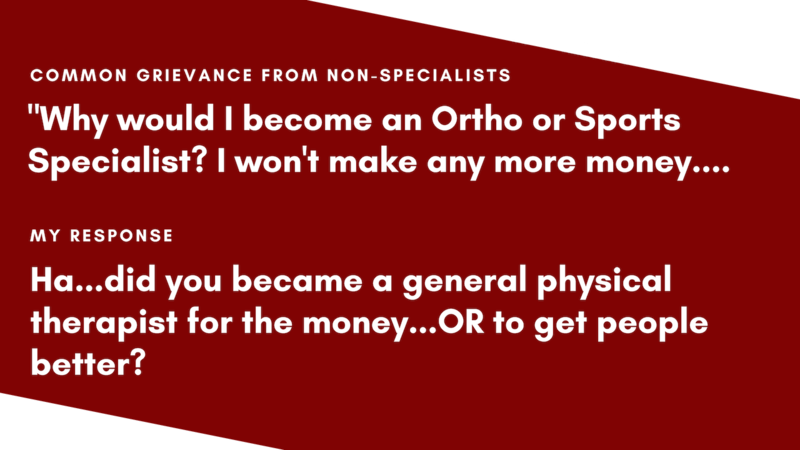 From opening a cash practice to finding fulfillment, in this post I discuss the need to pursue specialization! 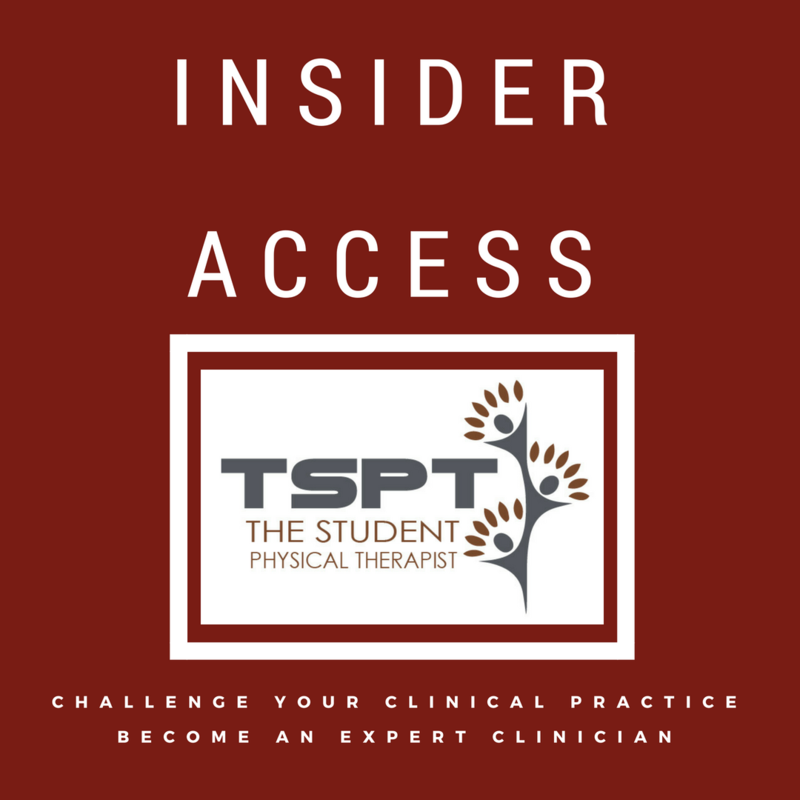 Since the majority of physical therapists are caring and compassionate individuals, it is safe to assume that most people who become Doctors of Physical Therapy have a primarily goal of helping others. Furthering this assumption, I would guess that getting patients healthier as fast as possible is even better! For me personally, I know that this is my primarily goal. 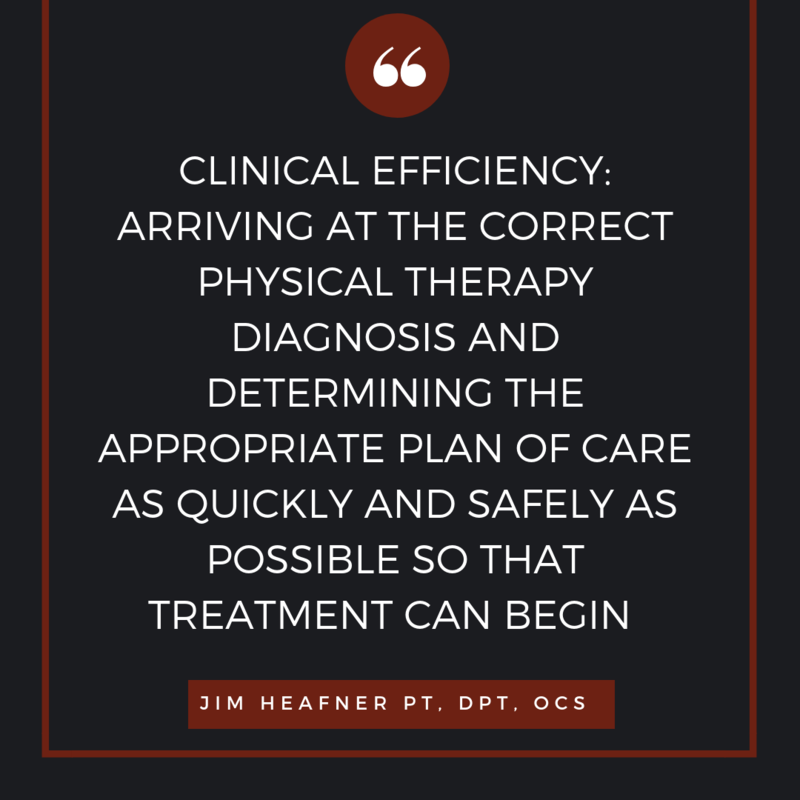 Going through a residency program and preparing for the Orthopedic Clinical Specialty examination taught me how to quickly improve my patient's pain and function. Additionally, I learned how to become a direct access practitioner. As the entry-point diagnostician, it has always been important for me to know when to treat, but more important to know when NOT to treat. 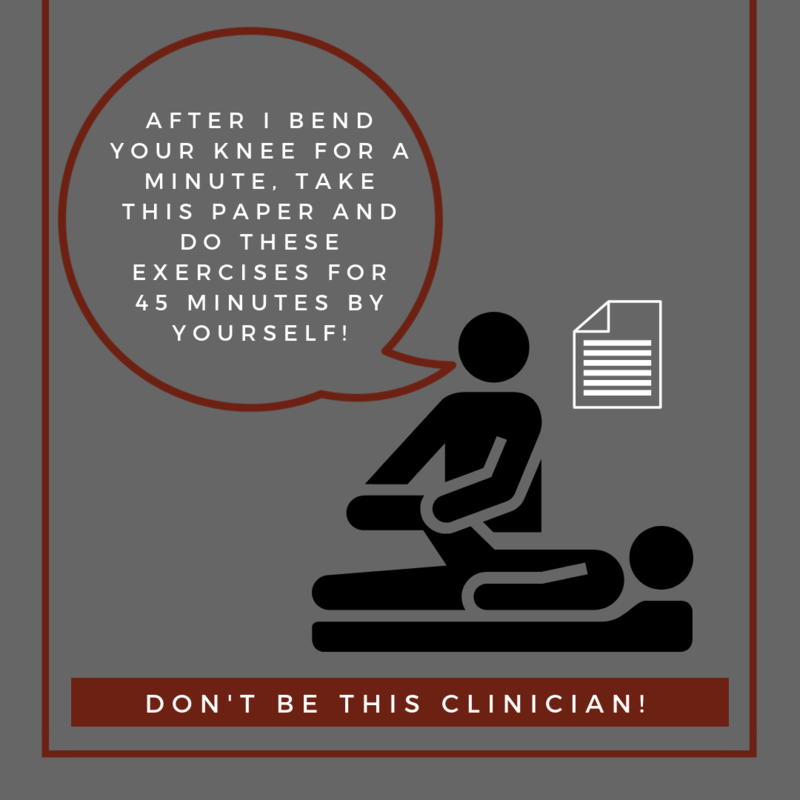 As I studied the clinical practice guidelines and APTA monographs, I learned how to incorporate this evidence into my patient interactions. Instead of passively guessing a patient's prognosis, I learned to actively create a plan of care with a predictable prognosis. As my knowledge improved, my outcomes continued to get better! Professional burnout is a serious problem in physical therapy. Each day most therapists have demanding productivity standards, rigorous documentation guidelines, and a wide array of diverse human interactions. It is both mentally and physically stressful. In order to complete their work in a timely fashion, some therapists resort to the same plan of care and exercises for most patients with a specific diagnosis. This approach often becomes under-stimulating and less skilled rather quickly. Want to develop a more efficient examination? When Is It Right to Pursue a Residency? As more residencies are being credentialed each year, the awareness and availability of residencies have also increased. With this development, more PT students show interest in pursuing residency, but the question remains, "when is the right time to pursue residency?" There is no correct answer, as each person and situation is different. Now a residency is not right for everyone. Even with the twelve residency specialties available, the educational pursuit may not be possible or desired. There are some that like to be "generalists" and treat a wide variety of conditions in different settings. While it is not currently a specialty, it may eventually become one. For others, residency may not be financially possible. It can cost income/tuition temporarily and may not lead to an increase in pay upon graduation. 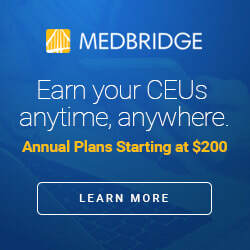 There are over 250 credentialed residencies currently and all have different pay and tuition requirements. Some offer very reasonable salary/tuition options compared to "standard local wages," while others are relatively expensive and make it difficult to live off in high cost-of-living regions. With residency pay cuts, it may be easier to manage immediately after graduating PT school (one typically has less expenses immediately after school i.e. may not have a mortgage or kids) or if one has a spouse or family member to help support housing or other living expenses. ​As for education and clinical development, timing is different for each individual. Some people, myself included, find that when graduating from PT school, it's easiest to roll right into residency since the mind is still in a "learning state." I knew that I wanted to learn more and specialize in orthopaedics immediately. I felt like I didn't know enough about my area of practice upon graduation. That is not the case for all. Many people do not know right away in what they want to specialize. For those, it may be best to practice (or perform clinicals in various areas) for a few years to solidify interest in a specialty. There isn't necessarily a rush to specialize or complete a residency, so if uncertainty exists, take your time. All that being said, I still highly recommend residency pursuit. While one learns plenty of clinical knowledge and hands on skills, the two best things that come from residency are clinical reasoning development and how to critically appraise research (and apply it). Clinical knowledge changes with time, as does research. The ability to stay up to date on research an identify study limitations/applications is essential for "evidence based practice." Clinical reasoning skills helps with problem solving, self-reflection, and clinical development. A residency teaches all these things and holds one accountable to certain standards. Over the last year I have seen more and more athletic pubalgia in the clinic. Some of this is because of the population of athletes I have seen and some of this is because of the sports medicine doctors I work with. Athletic pubalgia (also known as sports hernia) is also defined as non-specific referral of groin pain. 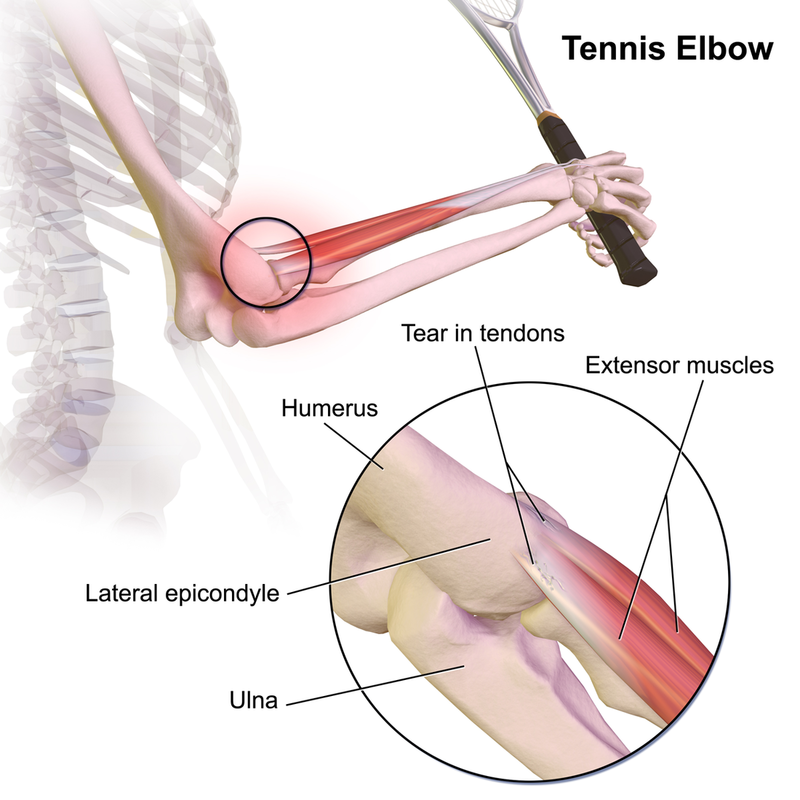 This injury can be complex to treat or very straightforward depending on the severity. Understanding how to determine if this is a AP and how to effectively treat it to return back to sport is crucial for the sports clinician. One of the key points to make with AP is that despite the term “sports hernia”, AP is not a hernia. Furthermore, this injury can be chronic in nature. With all that in mind, there are many conservative treatment options. From a conservative standpoint, treating AP has some non-negotiables. The first phase as many pathologies require, it to control the pain and symptoms. The length of this phase will be determined by severity, sport demands, and previous injury history. However, there are many other things you can do during this phase away from the site of injury to keep the athlete in shape. It is crucial to maintain cardiovascular endurance and strength elsewhere to give the athlete the best chance of returning without another injury later. Following the first phase you can you can start to work on more advanced core strengthening with “neutral spine”. I say neutral for the purpose of discussion and because most research articles advocate neutral spine but understand that everyone’s “neutral” is different. Another important point to consider during this phase is the influence of the lumbar spine. As with almost all hip injuries, we MUST consider the influence of the lumbar spine. Make sure full ROM is achieved and good control over the stability of the lumbar spine as it will influence the pelvis. More often than not, we can indirectly influence AP with lumbar spine treatment. Lastly, slowly adding adductor specific exercises from isometric in nature to more dynamic is important to add proper strength back to this athlete. I like the Copenhagen plank for a good isometric exercise vs squeezing a ball because it is hard to quantify the “squeeze”. There are many different forms of Copenhagen exercises and I would urge you to watch youtube videos, try them yourself, and determine if and when each variation can assist (or not) with your athlete’s rehabilitation. Finally, as with all injuries, proper return to sport criteria MUST be measured. While hip return to sport tests are few, there is good research on some tests and more importantly, a proper “battery” of tests must be put together. There is no one approach for return to sport and for those of you who have gone through our “Sports Management for the Orthopedic Clinician” course, you already learned how to put your own battery of tests together for various hip pathologies and how to properly construct return to sport testing. 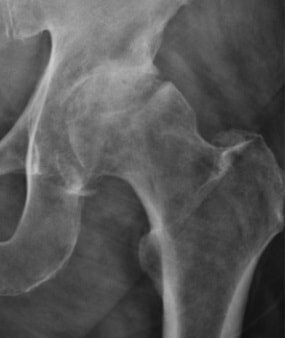 I recently evaluated a patient who came into the clinic with the self- diagnosis of right hip pain. When I asked him where his hip hurt, he pointed to the back of his hip joint, just lateral to his sacroiliac joint. Upon further subjective history, he stated the current pain was very similar to his left hip pain that forced him to have a hip replacement 3 years prior. Needless to say, he was worried his current hip pain would lead to another hip replacement in the future. ​During the objective examination, I found this patient to have decreased hip flexion, internal rotation, and extension. While he had limitations in joint mobility, general hip quadrant and scour testing was negative. Looking at regional joints, the patient reported exquisite tenderness to palpation with PA assessment from L4-S1. Additionally he experienced pain with end range lumbar flexion and right rotation as well as various core stability tests. Most notably, his primary report of hip pain was reproduced during the lumbar cardinal plane testing. Since this gentleman had both hip and lumbar impairments, where was the BEST place to start? 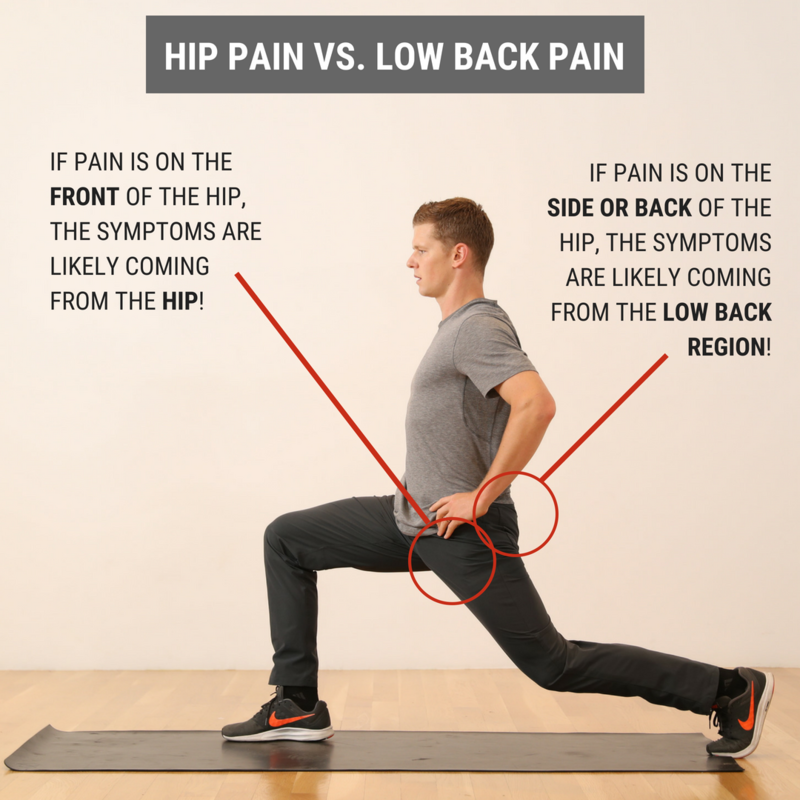 Initiate Treatment at the Hip or Low Back? During any hip examination, I always assess the lumbar spine. Since these body regions are connected via the pelvis, pain or symptoms in one region can directly impact the other. Additionally, I always use the patient's location of symptoms and mechanism of injury to help guide my diagnosis. As a general rule, if the patient reports that their pain is located anteriorly, symptoms are likely coming from the hip joint. From a movement perspective, less motion exists in hip flexion, adduction, and internal rotation, which places the anterior hip joint in a compromised position if pathology, such as hip OA or FAI, is present. If the patient reports their pain is located posteriorly, symptoms are likely coming from the low back region. Both the lumbar facet joints and regional nerves often refer posteriorly. While the L1-2 dermatomes can refer to the anterior hip joint, these nerve roots are less often irritated, which decreases the likelihood that the spine is causing anterior hip pain. There are always exceptions to this rule, but it is a great starting point to help guide your treatment selection. What Did I Do with My Patient on Day 1? Since his pain was reproduced with low back cardinal plane testing, I focused FIRST on the lumbar spine, then SECOND on the hip joint. During the initial visit, I did Trigger Point Dry Needling at the L4-5 multifidus and gluteal muscles. Then, I performed L5-S1 joint PA mobilizations to improve lumbar mobility and a hip long axis distraction manipulation. For his exercise prescription, he was given quadruped hand to heel rocks & repeated supine hip internal rotations. These both focused on improving mobility in general and desensitizing the patients pain. 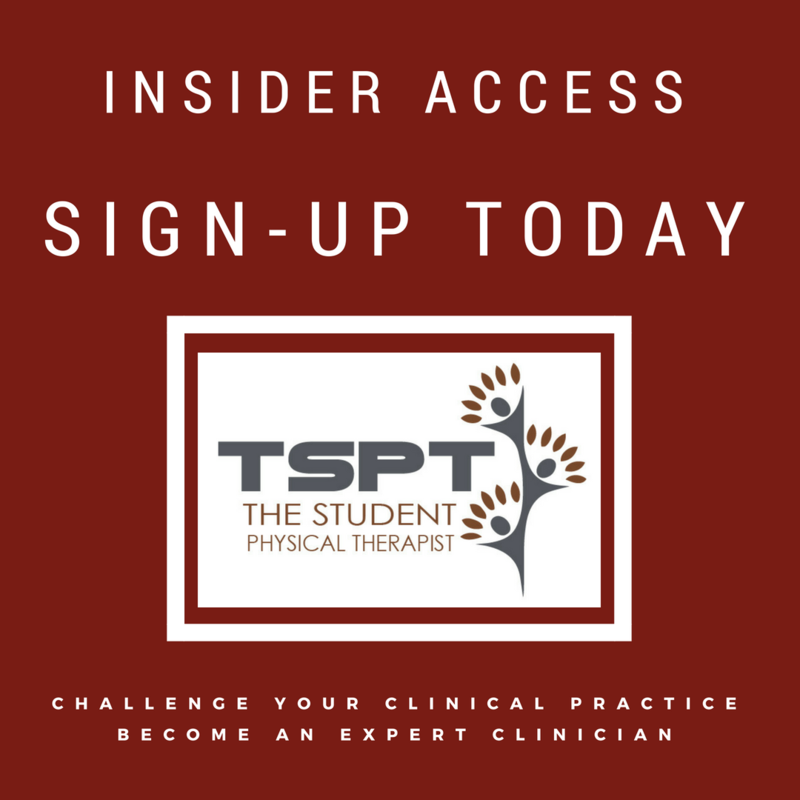 Interested in learning more about the hip? 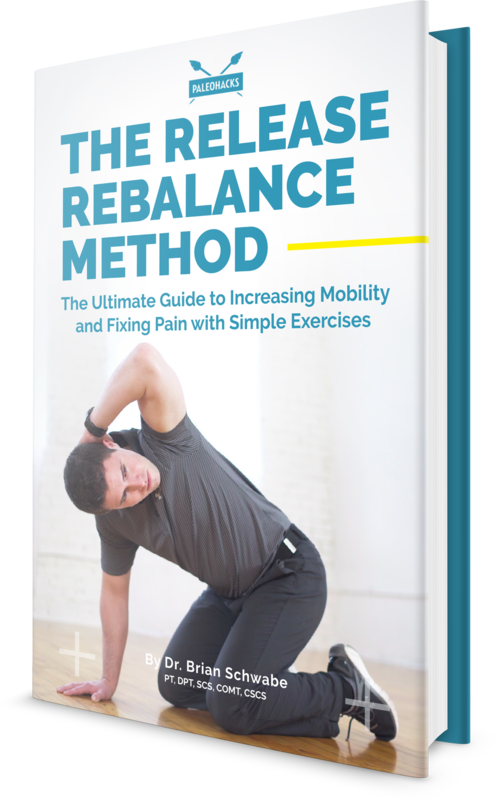 This course provides an in-depth assessment of the hip region. 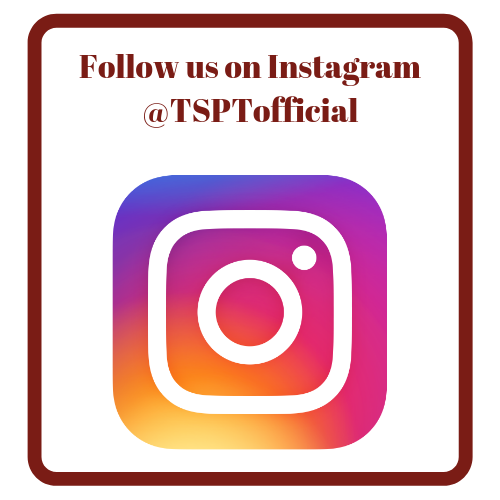 We cover several different assessment and treatment models, incorporate advanced examination and evaluation strategies from our training as Orthopedic Clinical Specialists and manual therapy fellowship trained therapists, and much more!